Save up to 80% on your dental care while enjoying your holiday on the beautiful Philippines islands. 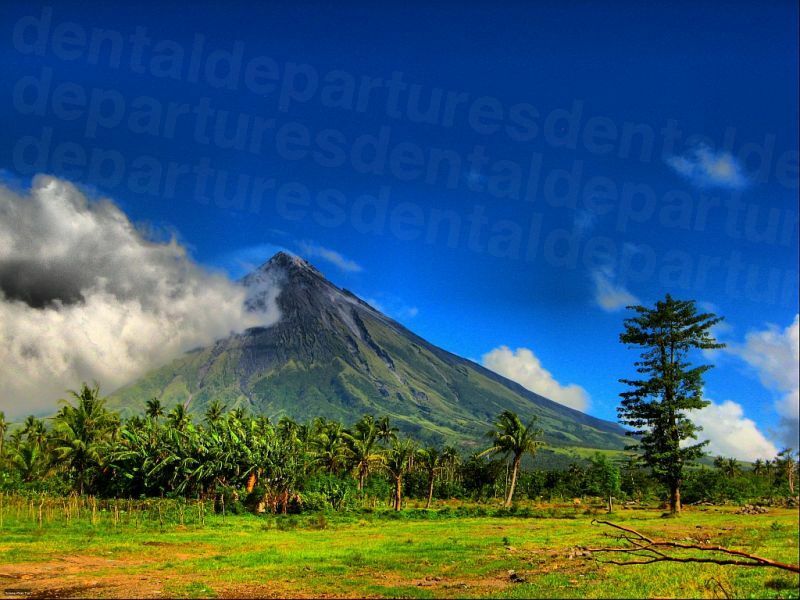 Find and book a quality-checked dentist in the Philippines with Dental Departures—we guarantee you the best prices. The Philippines offers you dental expert care in modern, first-class clinics and the chance to experience a holiday on one or more of its 7,000 islands. A typical Philippines island has a mountainous, jungle-laden interior and a white sandy coastline surrounded by turquoise waters and a coral reef—a fantasy island paradise! The islands are collected into six major groups—each has its own personality with different geography, weather and areas of interest. The largest and most densely populated is Luzon, along with the capital city of Manila. There are beaches, inland high mountains where tribal minorities call home and pine forests offer a respite from the heat. Along with preserved old Spanish settlements and the wild and remote Batanes islands, Luzon presents a robust view of the Philippines. Historically, the Philippines was granted full independence from the United States in 1946. Prior to US occupation, the country was under Spanish rule for 350 years despite peaceful immigration from South China, Taiwan and other countries for nearly 5000 years before Spain's arrival in 1521. 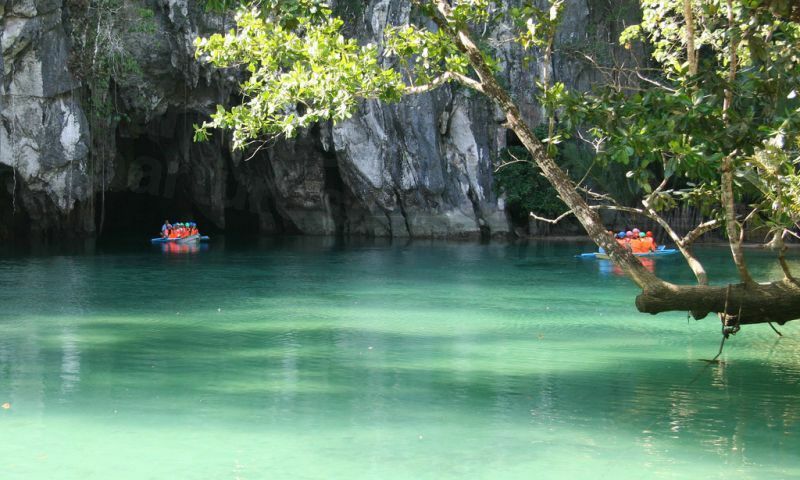 The first sign of indigenous humans date from 30-50,000 years ago around the Tabo Caves in Palawan; probably ancestors of the Negritos, a tribe that still lives in the mountains and forests in some parts of the country. The influence of the Philippines' past is very much in evidence in its present: Catholicism, town fiestas and Spanish architecture co-exist with shopping malls, fast-food outlets and spoken English to create a unique and enthralling country with an individual culture that is hard to resist. Nestled in the South China Sea across the mainland countries of Vietnam, Cambodia and Thailand, the Philippine islands are the tips of submerged mountains formed as a result of the Eurasian and Philippine tectonic plates grinding against one another. They sit on the "Ring of Fire," an arc of volcanoes that encircles much of the Pacific Ocean, including Japan, Russia, North and South America and Indonesia. 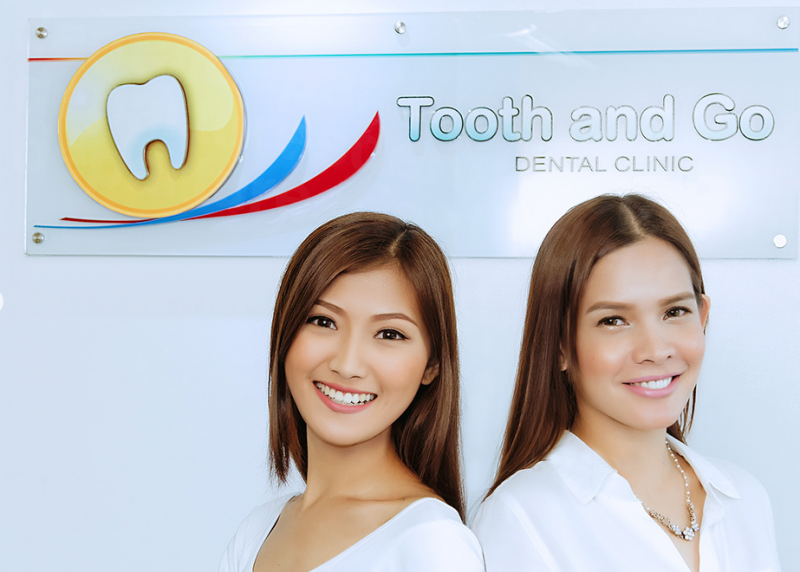 Why Visit a Dentist in the Philippines? High quality and low cost. 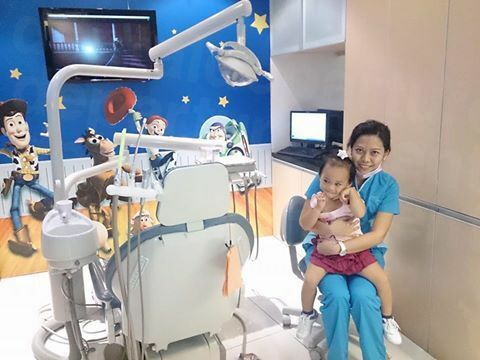 While dental tourism is not new to the Philippines, the quality of care has vastly improved over the past two decades. 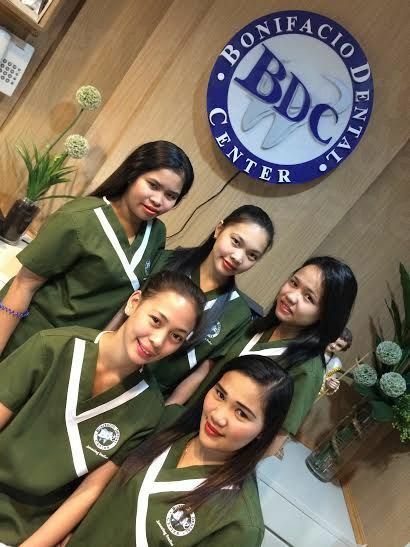 With cross-border training and widespread air travel, the Philippines is now a popular dental destination, particularly among patients from nearby Australia and New Zealand. 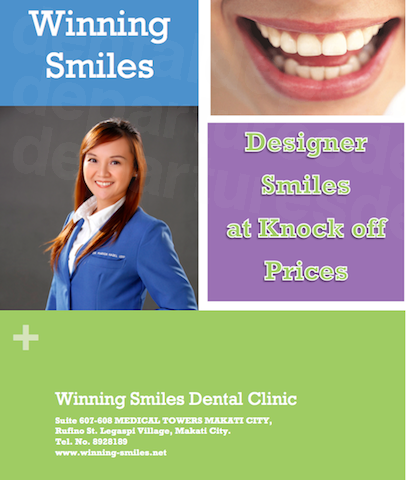 The Philippines offers some of the world's lowest cost dental care, with savings of up to 80%! 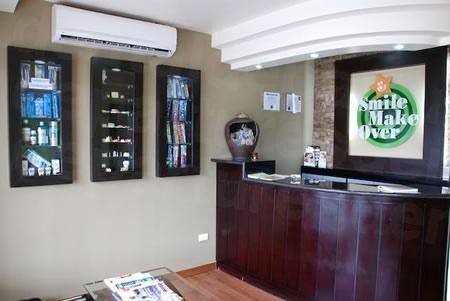 The expertise and professionalism of Filipino dentists, combined with low costs and great leisure tourism opportunities, creates a win-win dental travel experience. After all, dental care is not something most people look forward to—why not enjoy glorious beaches, exotic food, eclectic shopping and a carefree holiday vibe to take the edge off? Convenience. With the availability of high-quality in-house dental laboratories, treatment times can sometimes be turned around much quicker than at home—leaving plenty of time to enjoy a vacation with the money you've saved. English spoken here. Although Filipino culture is unique, its Spanish and American influences make it seem very familiar. As nearly everyone speaks English it won't feel a million miles from home, although the prices certainly will! Where Should I Stay in the Philippines? 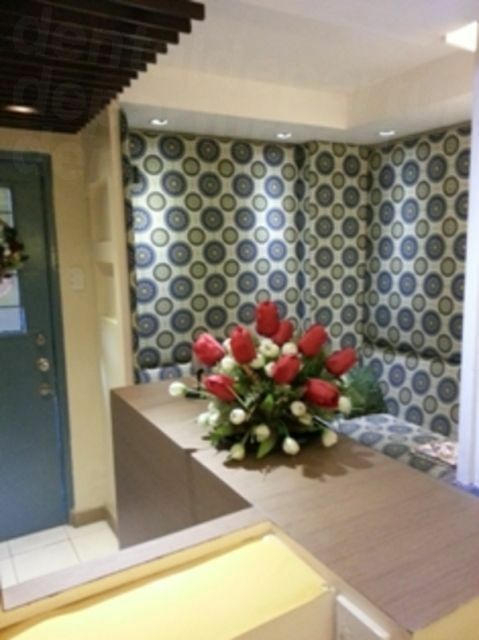 Hotel accommodations throughout the Philippines are varied and plentiful. From basic backpacker hostels to five-star luxury spa resorts, there is something for every taste and every budget. Some of our clinics offer free hotel pickup and drop-off, and may also be able to offer a discount on your accommodations depending on your treatment. Please contact us for further information. With some exceptions, yes. The Australian, US and UK governments have warned against travel to Marawi City on Mindanao, and the Sulu Archipelago. Both locations are far from our recommended dental clinics. In Manila and throughout the country you will be safe if you follow the common sense rules of the road. Take sensible precautions to avoid becoming a victim of robbery or street crime. Use hotel transfer services or arrange to be met at the airport. Use taxis from reputable companies. Avoid displaying jewelry or cash and beware of strangers offering food or drinks. 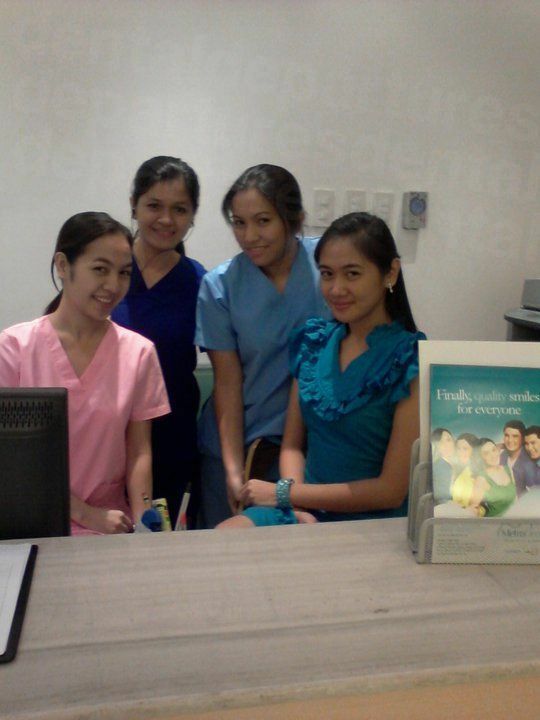 Is the Quality of Dental Care in the Philippines the Same as Back Home? If you choose your dentist with care there is no reason why your treatment in the Philippines won't be up to the standards you receive at home. We understand how difficult it is to select an excellent dentist in your own country, let alone a clinic overseas. This is why Dental Departures only lists quality-checked dentists on our site, whose qualifications and experience have been verified. Thus, you can be certain the Pinoy dentist you choose through Dental Departures is qualified to perform the procedure you require. We have also visited our clinics, and have posted photos and videos on our site to give you a feel of the clinic you select. Along with verified patient reviews we provide the information you need to to make your own informed decision on based on your personal preferences and clinical needs. In the Philippines, dentists are regulated by and registered with the Philippine Professional Regulation Commission. Many of our Philippines dentists are also members of professional organizations in other countries, such as the American Dental Association. Hygiene and safety standards are also subject to international protocols. Clinics in the Philippines have adopted ISO protocols, further ensuring the safety, reliability and quality of their products and services. Yes. 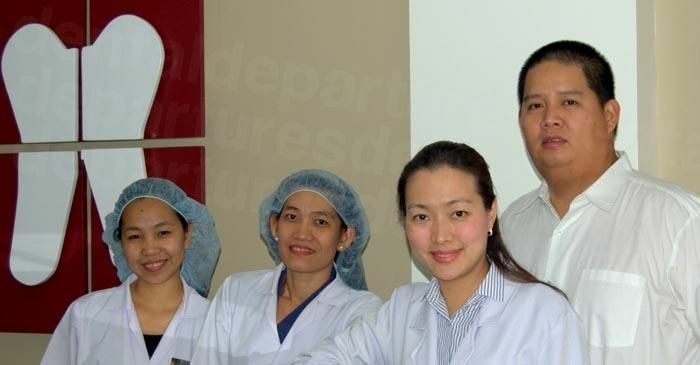 Most Dental Departures' clinics throughout the Philippines carry warranties on the treatments their dentists provide, as well as any lab work. In the unlikely event you encounter problems, Dental Departures provides an advocate role and will take up any issues with the clinic concerned. We work hard with our customers to successfully resolve any issues—including treatment and other quality concerns. English is one of two official Philippines' languages and your dentist will speak it well. English is the main language used in business and is taught in all schools. All our highest-rated dentists and staff are fluent in English. What Payment Methods Are Offered by Philippines Clinics? Cash is accepted by our dental offices but many accept other methods of payment, including personal and traveler's checks as well as debit and credit cards. Please contact your chosen dental office to inquire as to what payment methods they accept. Please remember that credit card payments usually incur a small handling fee of 3-4%. Dental clinics in the Philippines will not usually bill your insurance company directly. However, if your insurance provider allows out-of-network care you may be able to file a claim when you return home. You will need to verify this information with the insurance company before you travel. If your dental plan will reimburse, be sure to find out what forms and other documentation you need to bring with you for your Filipino dentist to complete. US patients may also be eligible to claim medical expenses tax deductions for dental treatment abroad, including travel and accommodation costs, potentially saving an even greater amount on dental treatment costs. 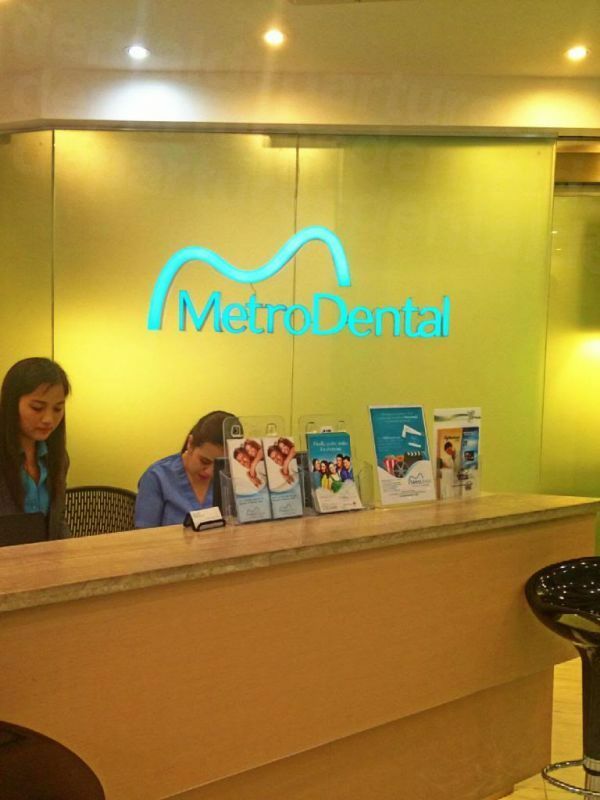 When is the Best Time to Visit One of Our Dentists in the Philippines? Our dentists are open all year round, so any time is a good time to visit. Certain times of year it is busier—during holidays (particularly Christmas) or festivals. Hotel accommodation and air transport books up quickly. The Philippines is a tropical country, and the weather is affected by the Northeast and Southwest monsoons. The country's five climactic zones are divided to reflect the exposure to these monsoons. The majority of the West, including Manila is wet from June to November, although dry for the rest of the year; whereas areas exposed to the Northeast Monsoon are wet from December to March. In April and May most of the country is dry; these are also the hottest months. Is the Philippines Wheelchair Accessible? 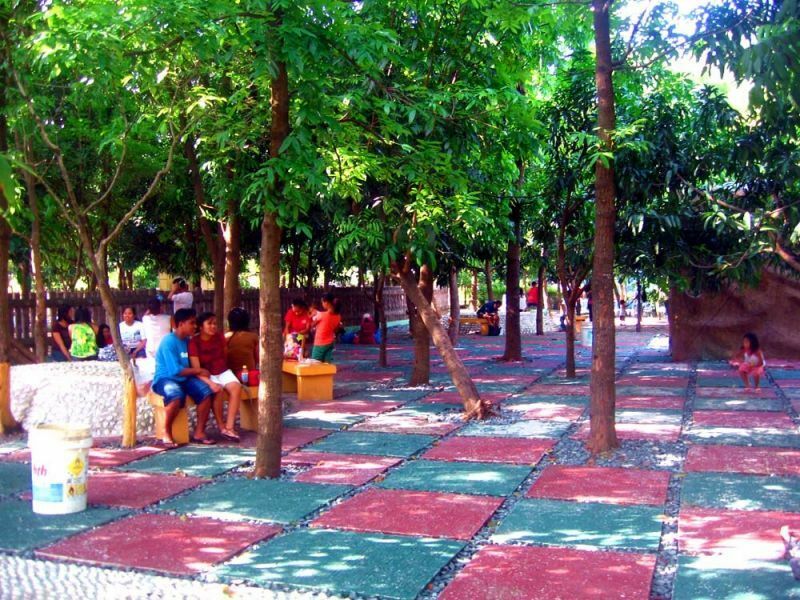 Although the Philippines government is committed to providing access to all, generally the streets, roads and other public places in the Philippines lack facilities for disabled people, People with a disability should consider bringing a companion along for help getting around. Commercial properties, including shopping malls, may not necessarily have the facilities a wheelchair user requires, such as ramps or designated bathrooms. Some hotels, especially the newer ones, do have wheelchair access and many of our clinics offer access and wheelchair-assisted transport services. Please contact us if you require any further information about accessibility and we will assist in any way we can to get you to one of our Filipino dentists. Warm and welcoming, Filipinos are friendly and upbeat. However, in Manila especially be wary of overly friendly strangers who may be intent on robbing you and be watchful for money changers who use sleight-of-hand or short-change gimmicks to scam tourists out of money. Although prostitution is illegal, in some areas including Angeles City and Olongapo, it is quite blatant and may be unsettling, especially as many of these areas cater to Western businessmen. Manila is a big city and you will encounter the same big-city pitfalls as anywhere else in the world. Crowds, pollution, noise, traffic and poverty may be too much for some, but fortunately there are plenty of tranquil places to head for respite. What Else is There in the Philippines? For dental patients there really is an extraordinary range of options to engage in, depending on how you are feeling after your treatment. Activities abound in and around the islands' waters. For beach bunnies and snorkelers island-hopping around the Visayas should find you the perfect beach. While divers have been enamored with the Philippines charms for years, surfers are just finding out that both coasts have great waves at certain times of the year. Freshwater pursuits include rafting, wakeboarding and kayaking. On land, you will find a host of trekking opportunities from the rice terraces around Banaue to the peaks, volcanoes and rainforests across the whole islands. 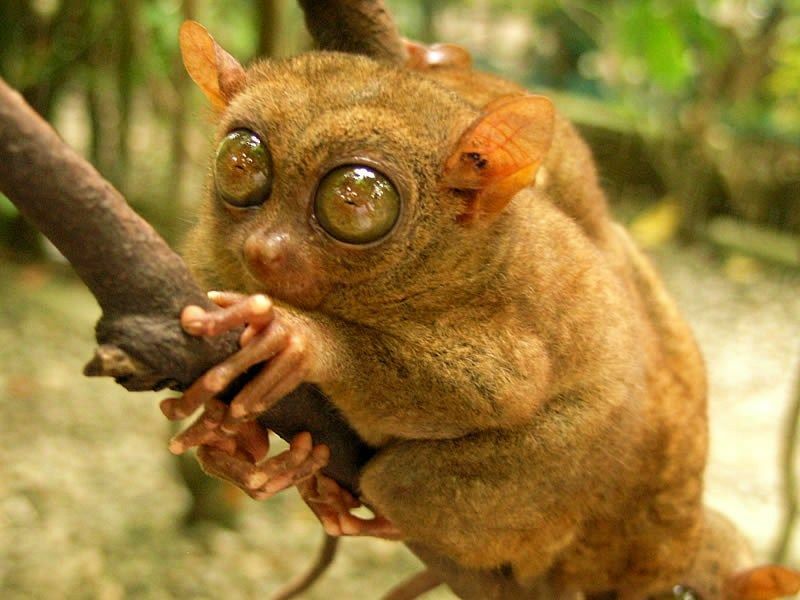 The Philippines' isolation from other land masses has ensured a wide range of unique wildlife has developed here that cannot be found anywhere else. The country has one of the world's highest biodiversities and is one of the world's 17 megadiverse countries. The Philippines rainforestsests and marine waters are teeming with unique flora and fauna—the importance of these unique plant and animal species and their habitats now an important part of conservation efforts to protect the delicate ecosystems with protected areas and sustainable use of the natural environment. 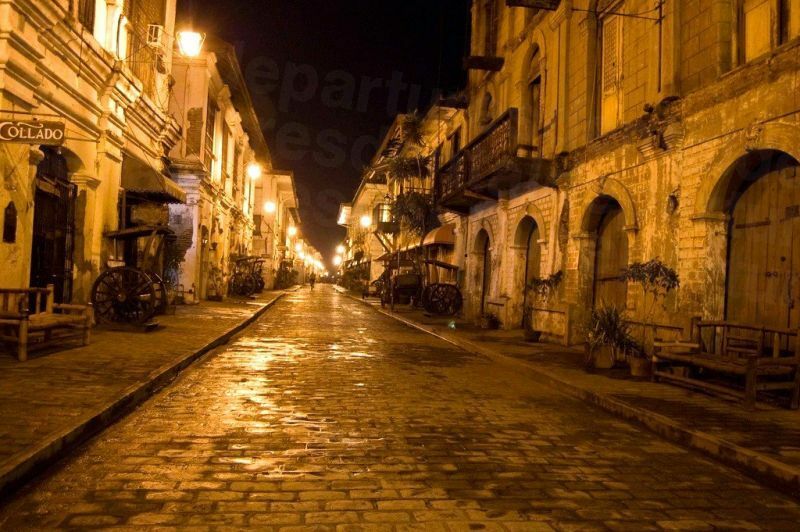 A number of UNESCO World Heritage Sites, including the historic City of Vigan—one of the few Hispanic towns left and characterized by its fusion of European and Filipino architecture and cobblestone streets—Baroque Churches and Rice Terraces all present another perspective on these fascinating islands. By Air. The majority of people arrive by air at Manila's Ninoy Aquino International Airport (NAIA). However, it is a rather old airport and there are often long queues at immigration. Cebu City's Mactan-Cebu International Airport in The Visavayas has international connections with Hong Kong, Kuala Lumpur, Singapore, Tokyo and Seoul and it may be more practical to fly here, depending on your itinerary. It is also possible to fly direct to other international airports around the country, including Laoag International in Northern Luzon or Clark International at Angeles City, and make your way from there to Manila either on a domestic flight or overland. By Sea. Travel by sea is possible between Mindanao in the southern Philippines and parts of Malaysia and Indonesia. However, reports by US, UK and Australian governments have warned against all travel to that part of the country due to recent terrorist activity and the threat of kidnapping. Tricyles. Essentially these are a motor-bike and side-car. They are the least expensive method of transportation and great for short trips in the city—where they are usually found. Jeepneys. These are modified jeeps left over from World War II and are the most popular form of transportation in the Philippines, especially for short hops. You can hail a jeepney just like you would a taxi. Buses. Usually used for longer trips in the Philippines rather than Jeepneys or tricycles which are used for short trips. Buses are cheap but be aware that there are air-conditioned and non-air-conditioned buses—and might want to pay more for an air-conditioned bus. Taxi. One of the more expensive modes of transportation in the Philippines, taxis are convenient and plentiful. Ensure you use a bona-fide taxi, know where your destination is located and that the meter is on. For stays of less than 22 days, citizens of most countries do not need a visa to enter the Philippines and are granted a 21-day visa on arrival. Visitors may be asked to provide proof of an exit or onward ticket upon arrival. For longer stays of up to 59 days, three month single-entry or multiple-entry visas for up to six or twelve months are available but will have to be applied for before you travel. How do I Book My Dental Appointment in the Philippines? We make the process easy. Find your Filipino dentist on our website. Compare prices, read reviews, view virtual clinic tours and high-definition photos. Book online or use our Toll-Free phone number. You can always chat to us if you have any questions, or want further information—and we provide free quotes too. For high-quality dentists, superior customer service and the best prices choose and book your dentist with Dental Departures.